Even as China's riot-hit Urumqi is showing signs of normalcy, the death toll in the weeklong clashes between the Han Chinese and Uighur communities continues to rise. Officials put the death toll at over 180 but this figure is most likely to go up. 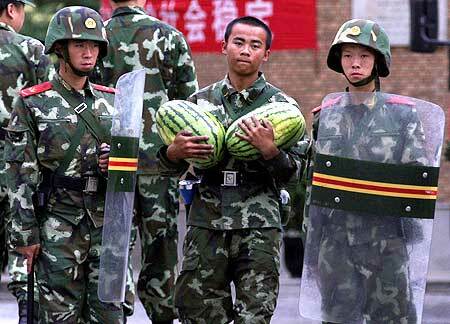 China Daily reported shops were open and heavy traffic returned to the streets of Urumqi. Police with riot gears were inspecting checkpoints, combing coaches for runaway suspects involved in the deadly violence as officials set stability as their top priority. 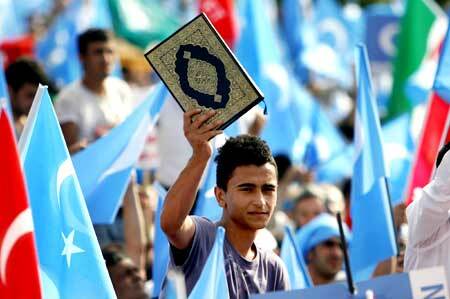 China on Sunday banned large gatherings in the restive city. The police issued a notice banning 'illegal assembly, march and demonstration' in the capital of the Xinjiang Autonomous Region to 'maintain public order and ensure the security of lives'. 'Assemblies, marches and demonstrations on public roads and at public places in the open air are not allowed without the permission by police,' the notice read. The number of people injured in the riots was on Sunday raised to 1,680 by the provincial government, with an official saying that over 70 of the wounded were serious and 'on verge of death'. Eighteen months ago, when unrest had broken out among Tibetans in western China, the Chinese government had banned foreign reporters in the region, but in stark in contrast the administration changed their tactics to tackle the Urumqi unrest. 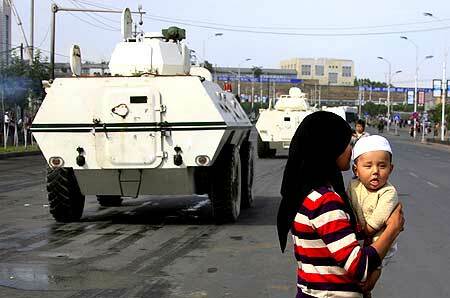 The Chinese propaganda officials used several Western PR tactics of media management to effectively ward off perceptions of the state's involvement in the ethnic violence in Urumqi, the capital of China''s western Xinjiang Province, where 156 people were killed and more than 1,000 were injured in riots, the csmonitor.com reports. The Chinese officials used a blend of tactics, which included inviting foreign journalists to visit Urumqi to report for themselves. They also censored the information available on Internet, providing the local readers with abundant reports which were however one-sided. A press centre was also put at their disposal, and tours of the violence-stricken quarters of the city were provided. These refined tactics helped the officials to prevail over the early impressions that the Chinese authorities were to be blamed for the carnage. Government figures released Sunday also show that 627 vehicles, including buses, vans and police cars, were smashed and torched in the violence and 184 of them were badly damaged. 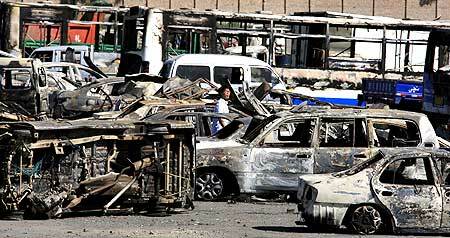 As of Sunday, 633 construction units, an area of more than 21,000 sq m, had been damaged. The violence erupted after an initially peaceful demonstration went out of control with violent protesters smashing vehicles and clashing with the police. 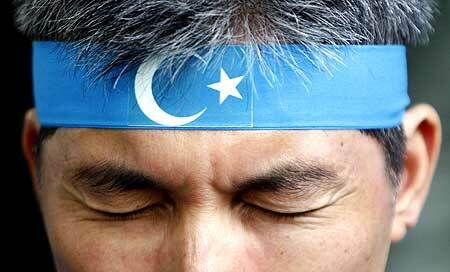 Uygur exile groups alleged that the violence started only after the police launched a violent crackdown.